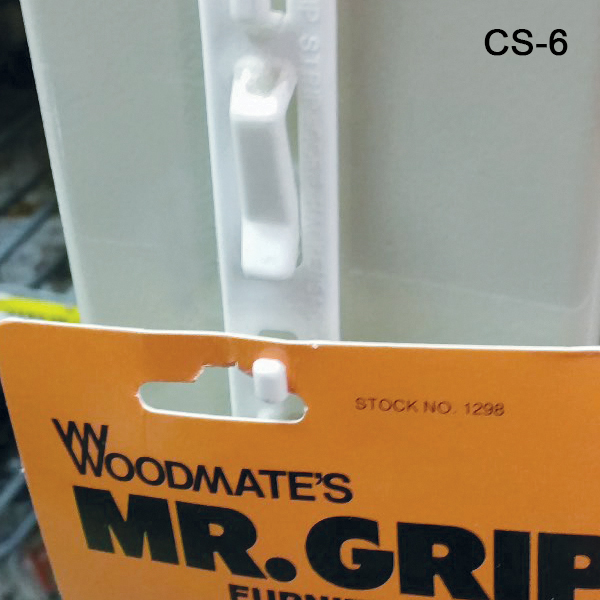 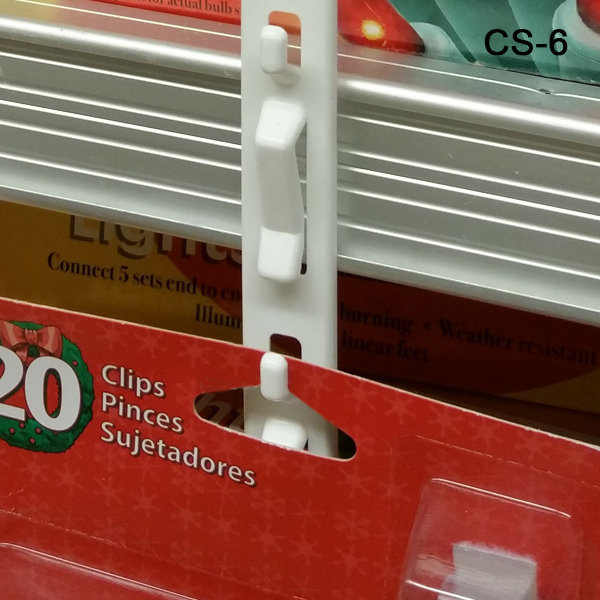 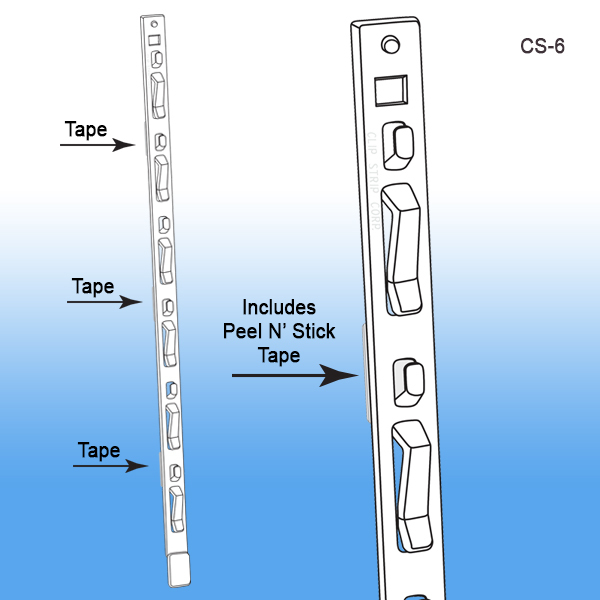 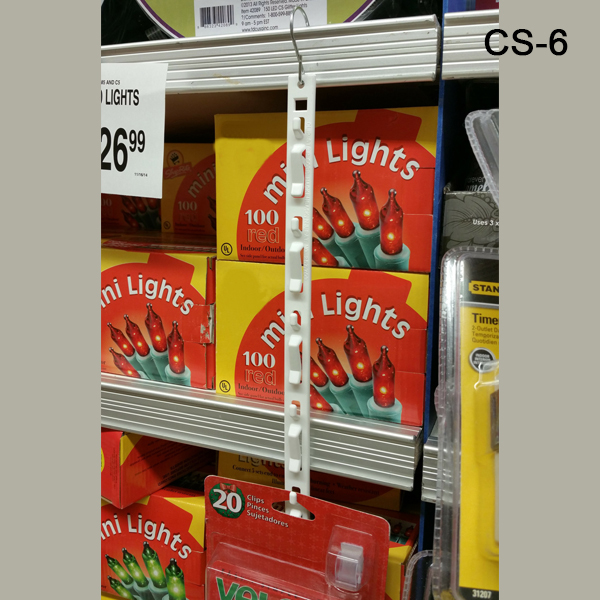 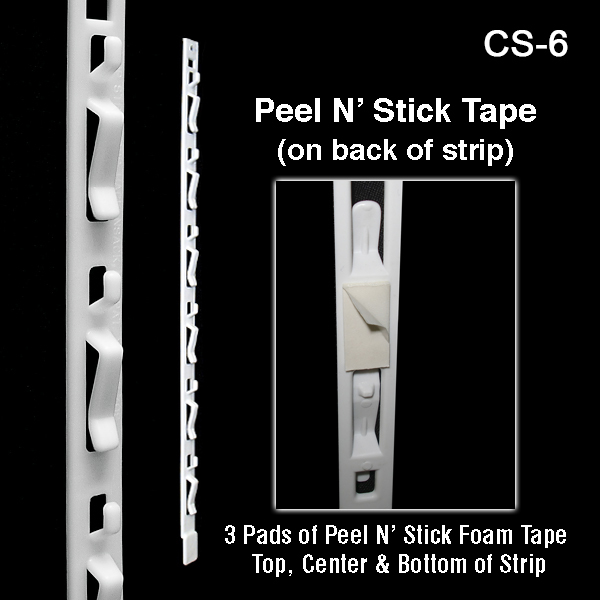 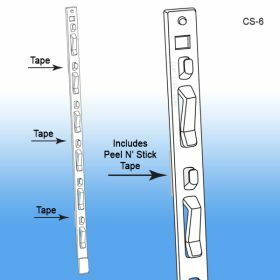 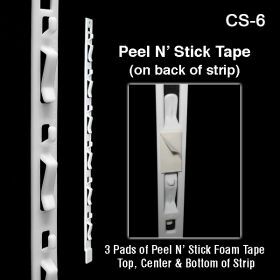 Minimum quantity for "Clip Strip® Merchandising Strip, 6 Hooks, with Tape, CS-6" is 100. Does your product packaging lack mounting holes? 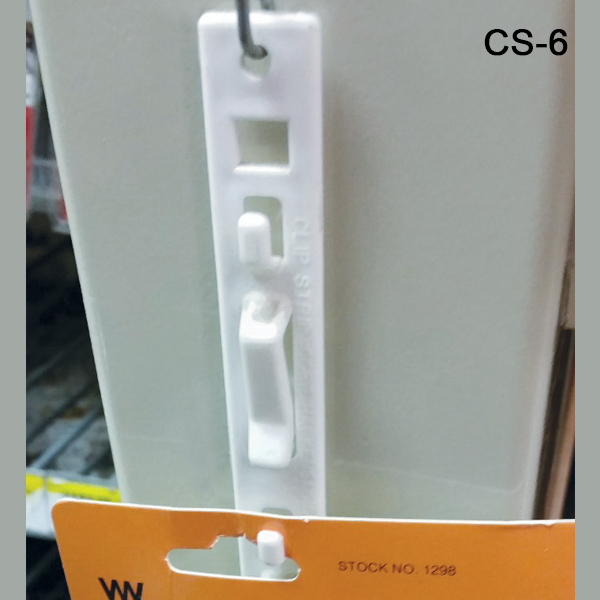 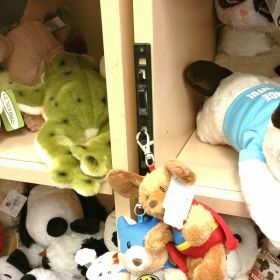 We carry a wide variety of Hang Tabs to fit any shape or size package.